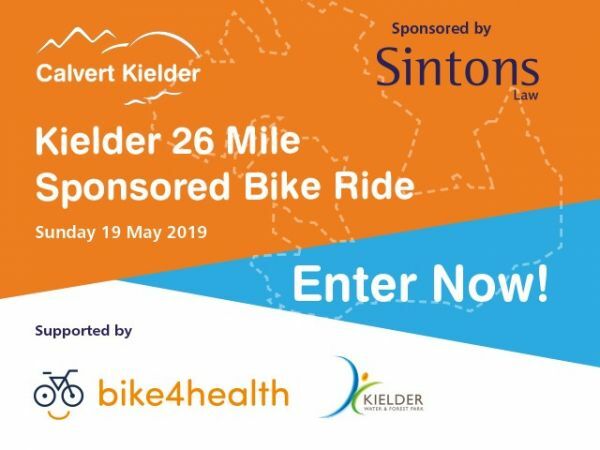 Take part in an exhilarating 26 mile sponsored bike ride around the breath-taking shoreline of Kielder Water and raise money to help give a disabled person a life changing experience. 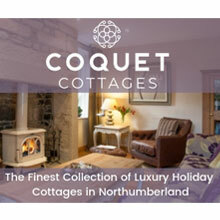 Enjoy a fantastic day out with family and friends. Bike hire is available from Bike4Health at £15 per bike.